Raymund has been a partner in Just Law LLC (formerly Brij Rai and RA Anthony). Raymund specialises in litigation in all courts and domestic and international arbitration; also provides criminal litigation services, and Syariah law matters including appeals to MUIS. 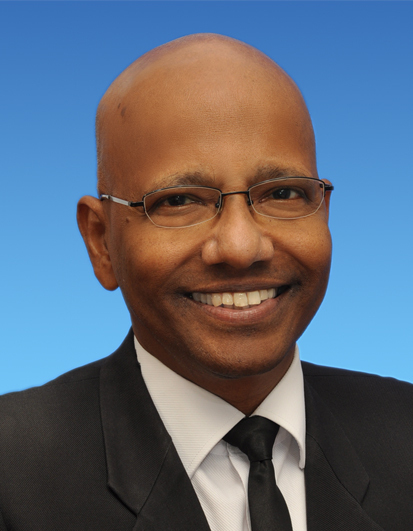 His litigation experience covers civil and criminal litigation in the High Court and the Subordinate Courts involving industrial and personal injury claims; shipping; trademark and patents; arbitration, both domestic and international under the ICC, SIAC, SIA and the Law Society rules involving shipping, landlords and tenants and infrastructure disputes, conveyancing and Syariah Law matters; family matters encompassing contested divorces and appeals. Raymund had been an assistant editor, "The Maritime Advisor", New York and contributor to Registration of Ships in Singapore. Raymund had extensive expertise in various intellectual property matters. His current areas of practice are in civil and criminal litigation, domestic and international arbitration. His litigation experience covers a wide range of trade mark and patent disputes in IPOS and the High Court. He has recently represented Bosch Corp (Japan) and Denso Corporation in trade mark infringement matters. Apart from contentious claims, Raymund's practice also includes assisting and advising clients on copyright, trade mark, and patent matters. He has represented authors, inventors, and businesses in various intellectual property transactions.